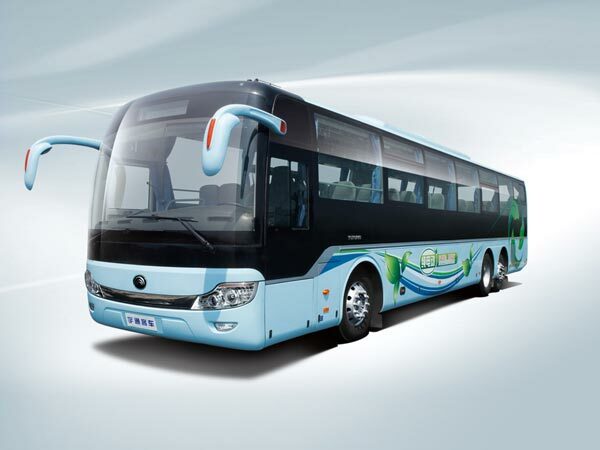 Application : • 6-18 m bus, shuttle fleet, double-decker bus, transit and coach applications. 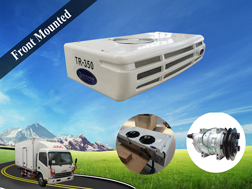 Bus air conditioning system for people road transportation. 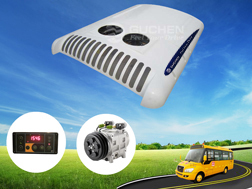 -- Guchen offers a full range of bus air conditioning solutions for your shuttle fleet, double-decker bus, transit and coach applications. Want to make the passenger compartment have a comfy climate when the passenger in the journey to their destination by your bus? 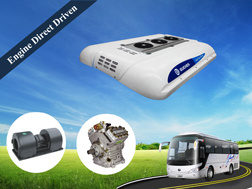 However, there does not have an idea recommend about how to buy a appropriate bus cooling system for your bus. Today, we will give a brief introductions all Traditional Bus HVAC supplied by Guchen (As World Leading Bus Air Conditioning Manufacturer, we offer multiple unit configurations with the best possible system for your bus, shuttle, transit and coach application ), if you want to buy All Electrical Bus Air Conditioning System, please clicked and go on reading, or directly contact us by E-mail info@guchen.com, leave a online message or call us at +86-371-69152892, we will reply ASAP. Integrated roof Top HVAC System for Coach,School Bus And Transit Applications. Bus rooftop HVAC will install on the rooftop of the buses, this is the most popular way nowadays, which is powered by the engine directly. This not only solved the problem of reducing the compartment interior space, but also improved the overall appearance, of course, more conducive to dissipate heat, and natural wind sucked into. Features: BD series city bus air conditioner as the traditional ac units compared with Guchen Industry other models of bus air conditioners, it has a big cooling capacity, but also has a lager size than other models. 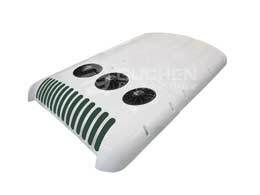 Features: The most differences between PD series bus air conditioner and Guchen other models bus air conditioner is that PD series adopt front wind design, more lighter and the condenser is easy to dissipate heat, which makes the cooling performance up to the best. 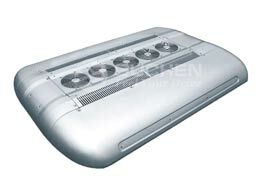 Features: SD series bus air conditioners integrated all of other models (BD and PD series) advantages into SD series. 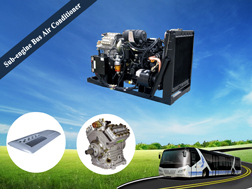 It adopts double return air system, so SD city bus air conditioning system is mainly design for CNG or LNG buses, Hybrid buses, which the rooftop of the buses already have a Gas Bag and lack of space to install the a/c system. 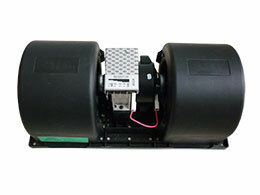 So it is required the air conditioning system must have a shorter length and compact design. Need heating system, whatever the water heat system, or an additional heating device we all can meet your demand. water heat system was powered by engine coolant, and the additional heating device was powered by oil, which only used in the very cold areas, the local temperature is below -30 ℃. 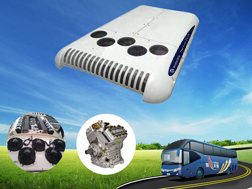 Need built-in air-conditioning for your buses, we very expect to cooperate with bus manufacturer and provide customized services. 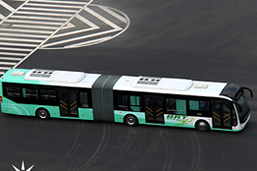 If you have some double deck buses, the rooftop mounted bus air conditioning can not uniform cooling the passenger compartment, and the rear mounted bus air conditioning is the right device simultaneously, and evenly to cool the two-passenger compartment, no temperature difference, no increase in the height of the buses. 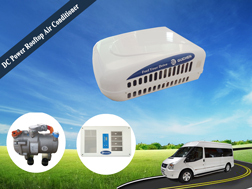 A complete range of mini bus HVAC system for small and medium sized buses, which the internal of the bus up to 16 seats. 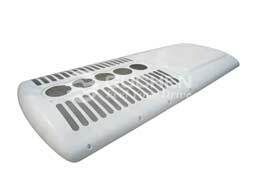 This units is also belong to overall roof mount air conditioner. Easy to install, and high cooling capacity. 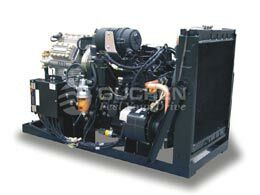 For Guchen conventional bus air conditioner series, they all can equipped with a sub-engine, refer to independent powerplant, in order to drive the bus air conditioning system, and to ensure the air conditioning be able to work properly, especially when the vehicle engine does not have enough power to drive the air conditioning to work. 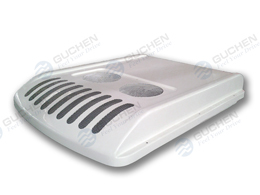 For bus air conditioner after-sales service, we supply a complete range of high quality bus HVAC parts inventory for long time, even more than 20 years after you buy Guchen’s bus climate products. 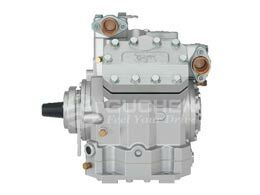 Bus air conditioning compressor, condenser fan, evaporator blower, compressor magnetic clutch ( included its magnetic coil ), even including other refrigeration spare parts, such as filter dryer, expansion valve, sight glass, etc. ● 2 years warranty, and 1-2 years Extended Warranty on any bus air conditioning unit is available upon request. ● Using Eco-friendly materials and health technology. R134a Refrigerant, housing uses LFT-D / aluminum profile recycled materials, Eco-friendly Heat preservation and filter material, intelligent Fresh Air System and noise reduction device. 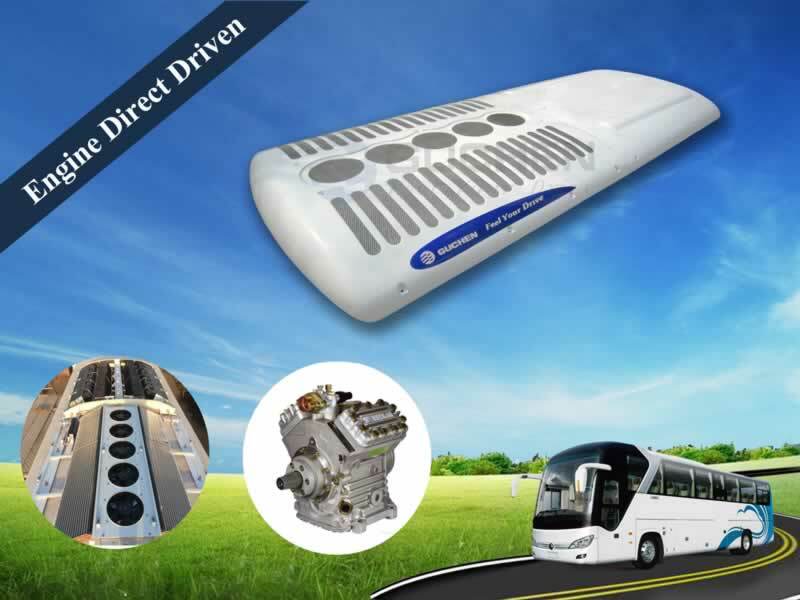 As the leading bus air conditioner manufacturer in China, we focused on bus climate produce over 20 years, whatever the condenser coil using Micro-channel Heat Exchanger, internal screw thread copper tube and hydrophilic aluminum fins, or aluminum tubes Al-fins, we all meet your actual demands, moreover, bus air conditioning installation drawing, technical support and training service are all free. 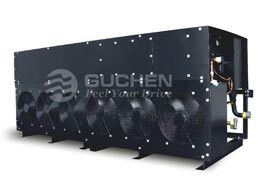 Guchen's bus HVAC with advantages of excellent quality, competitive price, good reputation, and we sincerely look forward to cooperating with you !